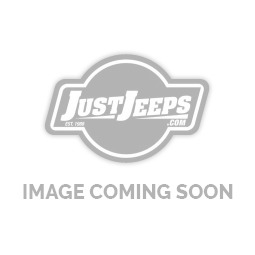 Just Jeeps Jeep Comanche MJ | Jeep Parts Store in Toronto, Canada. The Jeep Comanche (designated MJ) is a pickup truck variant of the Cherokee compact SUV (1984–2001) manufactured and marketed by Jeep for model years 1986-1992 in rear wheel (RWD) and four-wheel drive (4WD) models as well as two cargo bed lengths: six-feet (1.83 metres) and seven-feet (2.13 metres). The Jeep Comanche was introduced in mid-August 1985, at a lavish event staged at the ballroom of the MGM Grand Hotel and Casino (currently Bally's Las Vegas) for AMC's over 1,500 North American dealers.